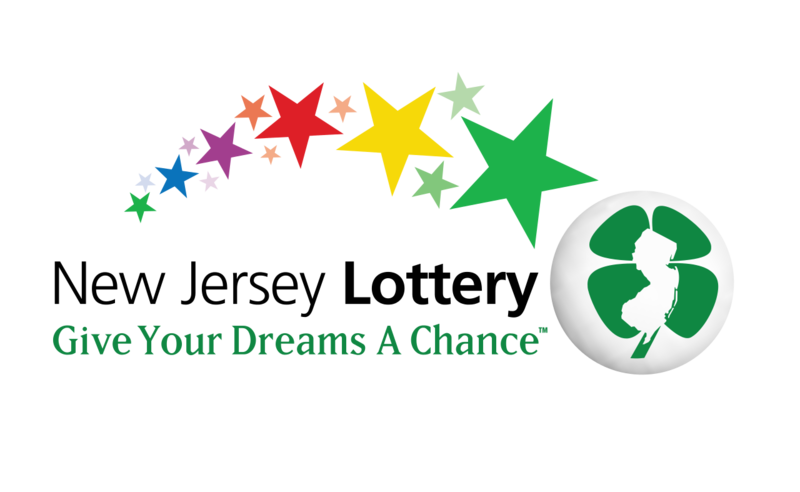 A winning Jersey Cash 5 lottery ticket was sold at a store located on Bridge Avenue in Point Pleasant Borough, state lottery officials said Tuesday morning. Two winning tickets will split the $280,902 Jersey Cash 5 jackpot from the Monday, March 21 drawing. Each ticket is worth $140,451. The local winning ticket was sold at Stop N Go, 2500 Bridge Avenue, Point Pleasant, said lottery spokeswoman Judith Drucker. The two winning tickets sold for Monday’s drawing matched all five numbers drawn. The winning numbers were: 01, 14, 15, 37 and 38.